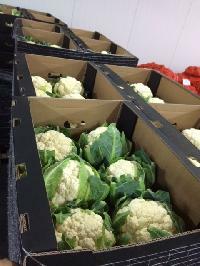 The company holds expertise in importing, exporting and supplying Fresh Cauliflower . 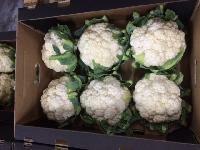 Fresh Cauliflower belong to the family of cabbage and are rich in Vitamin C and dietary fiber. It also contains multiple nutrients with potent anti-cancer properties. We provide Fresh Cauliflower in high grade packaging to retain their freshness and natural properties for longer period of time.